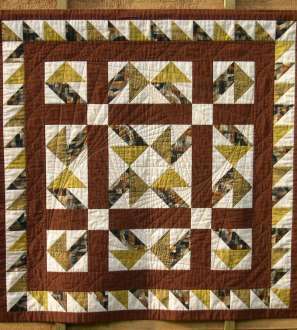 Always wanted to make a sampler quilt? With our ‘Alison Glass’ block of the month, you will have 32 blocks to choose from, so you never get stuck with a block you don’t absolutely love! 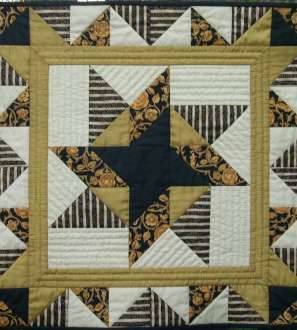 Each block is made with Makower fabric. Pre-cut pieces mean you can get stuck into the sewing immediately. Each block can be completed in as little as an afternoon. It contains all the pre-cut fabric shapes required to make the featured block. Kit includes detailed easy to follow full colour instructions.